The conference Committee has pleasure to invite you to participate in the 3rd Euroasian pest management conference (EAPMC-2019) to be held on September 09-11, 2019, in Moscow. 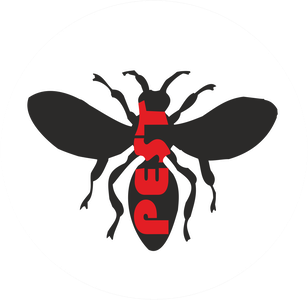 This conference offers an excellent forum for exchanging ideas and information on the biology and control of pests in urban environments. 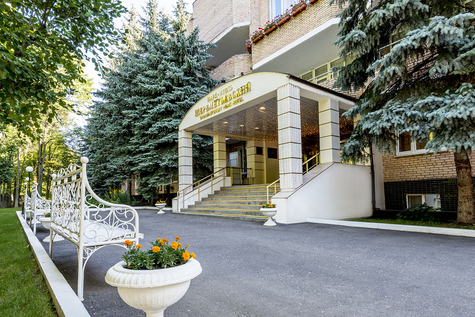 The event will be represent by prominent zoologists, entomologists, specialists of pest management and chemical professionals, scientists and authorities from Russia and other countries. Please, send the demands and the resume (not more than 250 word) of messages to March 31, 2019. Offers in any directions within the limits of the designated theme of conference are accepted, including: the pest control and pest management, protection of grain stocks from wreckers, protection of wood from the fabrics, skin and furs from moths, medical disinfection, disinsection and deratization, birds control, cold-blooded, worms, snakes, mollusks and so forth control. After preliminary expert examination of your demand the Committee makes the decision on conformity of the declared theme of the message to a direction of work of conference. The personal invitation for participation in conference will be sent you. You can direct the manuscript or poster of your message to the address of Committee till May 15, 2019. Directions of work of conference will be generated, proceeding from offered themes of messages. We will accept your offers on the organization of round tables and seminars within the conference schedule. With the rules of applications, resumes and theses registration, you can familiarize on the conference site section Speakers. Registration of participants, is carried out only through a conference website in "My Account". Manuscripts and posters of message the request to direct on an e-mail: ipm@ipm.pw or "My Account". Very much we ask you to follow the established rules. The Registration deadline not later than March 22, 2019. The manuscript and poster texts on Russian and English you must to send not later April 30, 2019.